From an SEC shout-out to a sudden departure for VeChain, here’s a look at some of the stories breaking in the world of crypto. The crypto community’s favorite SEC Commissioner Hester Peirce, affectionately called #CryptoMom, is reminding everyone that the Securities and Exchange Commission has a lot of questions about crypto, and is open to input. Microsoft says its new Blockchain as a Service (BaaS) tools allowing businesses to easily deploy instances of Ethereum won’t utilize the security of Proof-of-Work consensus algorithm. 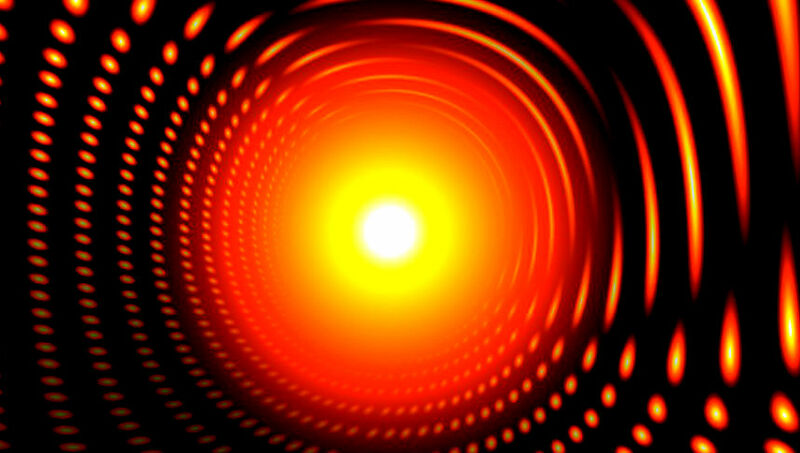 Tron is touting a sharp rise in transaction volume, with the majority of exchanges having completed migrating their customer’s TRX tokens to the platform’s new blockchain. Here’s a look at the stats on Tronscan. One of India’s top cryptocurrency exchanges has suddenly announced it’s delisting VeChain without explanation. Withdrawals will officially be disabled on August 20th. Disabling VeChain deposits: 9th Aug, 4 PM IST. Disabling VeChain trading: 13th Aug, 4 PM IST. BitcoinIRA, a company that allows people to build retirement funds based on crypto, says Stellar is already one of the most popular coins on its platform. Since adding XLM in June, the coin is already the company’s third most popular cryptocurrency. Here’s a look at all eight coins now available on the platform. 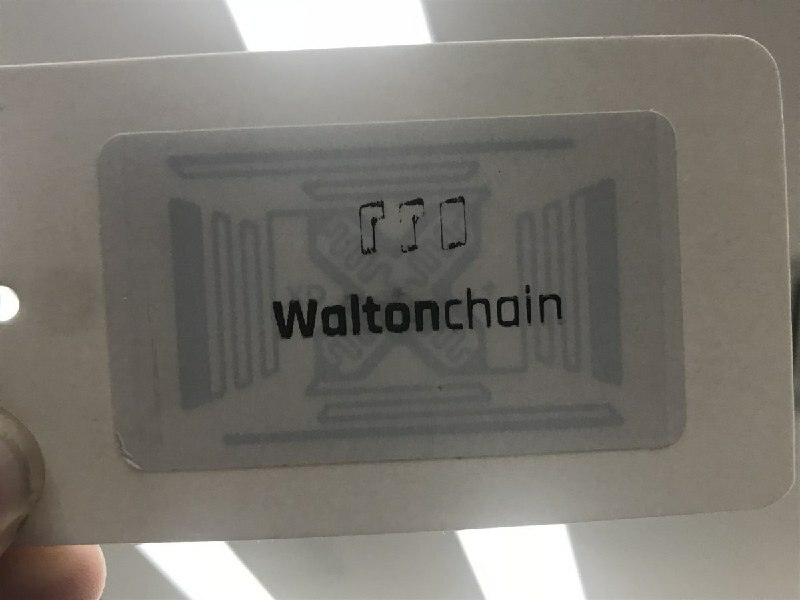 Waltonchain has released an image of its blockchain-compatible RFID chip. The chip is designed to improve tracking and verification of products on the supply chain and also has a number of applications for the Internet of Things. Bitcoin Superstore is now accepting XRP as a payment option. The company says XRP hodlers can now spend their crypto at more than 200,000 online stores. Thank you for such a warm welcome to the #XRPCommunity!